It’s been a while since I’ve been here, apologies. Here’s a photo I took in Massey Woods in Dublin last summer. 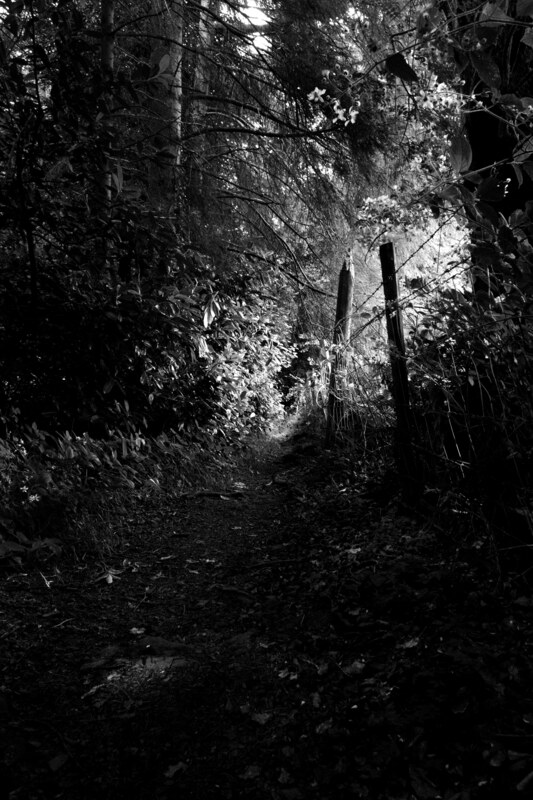 This entry was posted in Black and White Photography, Irish Landscapes, Photography and tagged Dublin Mountains, Forests, Massey Woods. Bookmark the permalink.